You will support learners with their homework and can focus on subjects you are strong at. If you want to sign-up and receive more information about tutoring. You will support a Grade 12 learner to realise their dreams for the future. Practically, this means, ensuring that your mentee applies to at least three post-school opportunities. If you would like to support learners to become computer literate by tutoring at our computer labs. Volunteers are a treasured resource and their contributions have made IkamvaYouth what it is today. Touch the lives and make a real impact on the lives of learners from disadvantaged communities and build their homes and dreams be being a role model. If you volunteer as a tutor, and do not have funds to cover the cost of getting to the branch, we will reimburse you your travel costs. What qualifications do you need to volunteer? 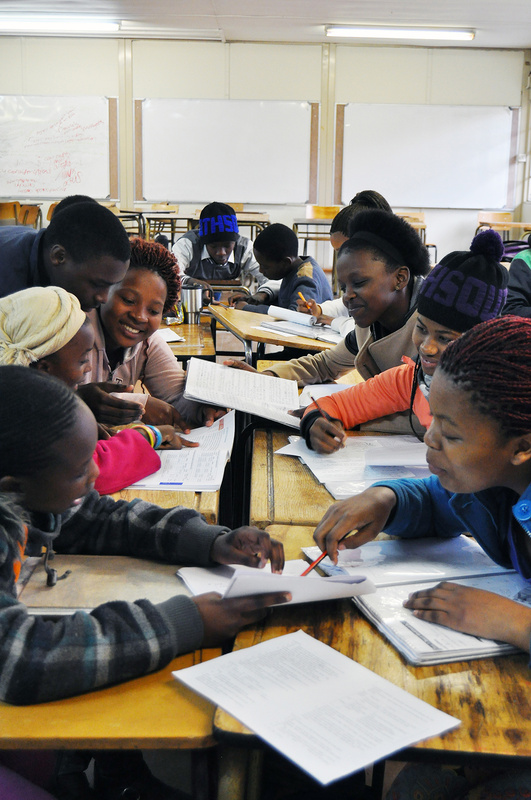 We prefer all of our volunteers to have passed Grade 12 and be studying for, or have, a tertiary qualification. As a tutor, we would prefer you to volunteer at least once a week and certainly those volunteers who have the most rewarding experience at IkamvaYouth come often. As a mentor, you will need to meet with your mentee at least once a month.